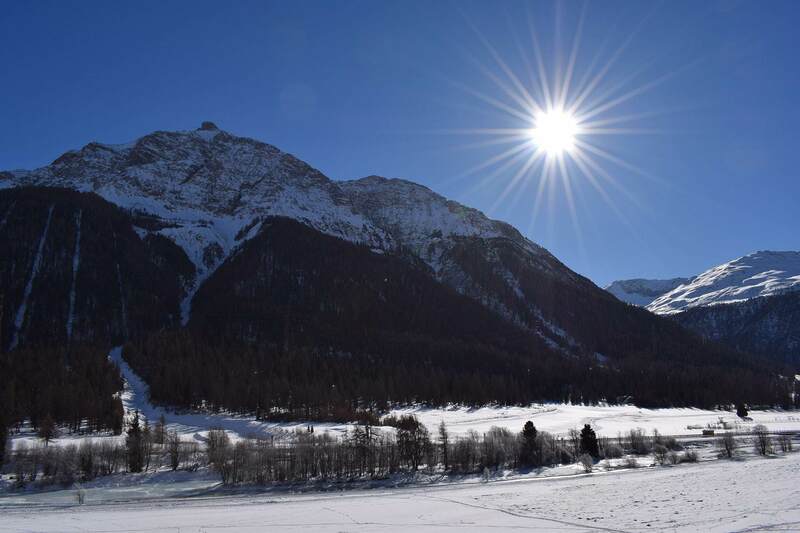 The Miragolf Residence is located in a quiet area just a few kilometers from Saint Moritz, at the edge of Madulain, a small characteristic Engadine town, where the ambiance of a traditional mountain lifestyle can still be found. Engadine, which is part of the Grisons canton, stretches in two directions: from Maloja to Zernez and from Samaden to Bernina. Madulain's location makes it possible to reach all spots by car over good roads, or by public transportation (bus or Rhaetian railroad). 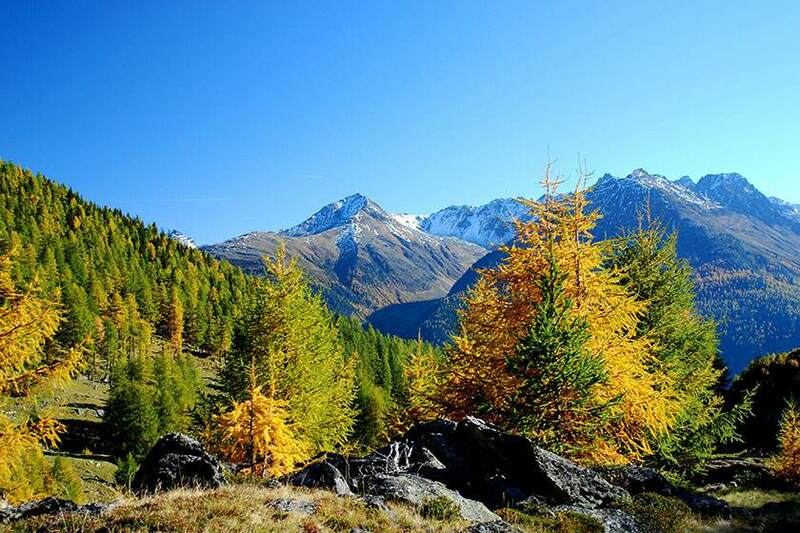 The Engadine’National Park is situtated 2 km from Madulain, which together with the adjacent Stelvio National Park, forms the largest natural park in Europe where many protected animal species live. 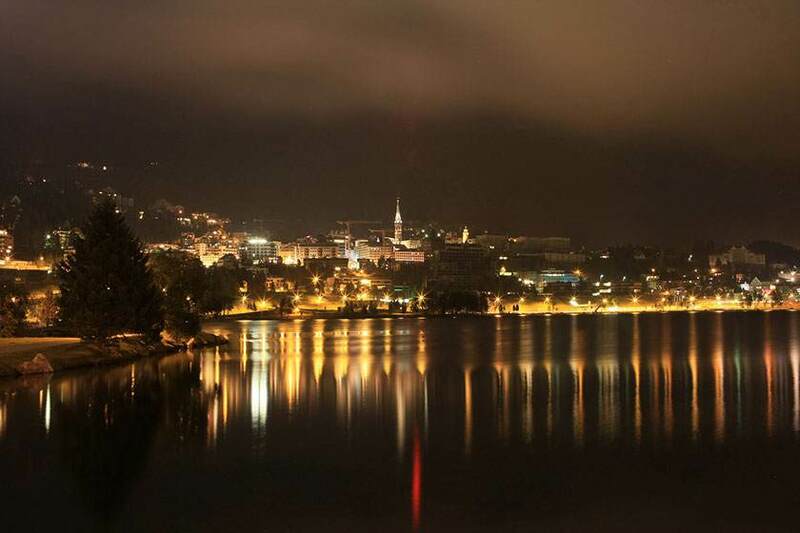 Elegant and cosmopolitan, Saint Moritz fascinates and is one of the most popular tourist destinations in the world. It's just ten minutes from the Miragolf vacation homes. Engadine is mainly connected with Italy by the Maloja and Bernina passes, as well as Foscagno and Ofen passes. With the rest of Switzerland it is connected by the Julier, Abula and Fluela passes. The Engadine is covered by the Rhaetian railroad and bus service which connect all the towns in the valley. The freeways of the North are connected with Engadine via the Fluela Pass or through a convenient train tunnel with the "Car Train" service which goes from Vereina to Scoul. Engadine is on the border with Austria and is 180 km from Innsbruck. Take the Milano-Lecco-Colico freeway, then the Colico-Chiavenna highway. From Chiavenna head towards Maloja Pass and then towards St. Moritz-Samedan-Zernez. Once past the town of La Punt, leave the main road at the first intersection to enter the town of MADULAIN. 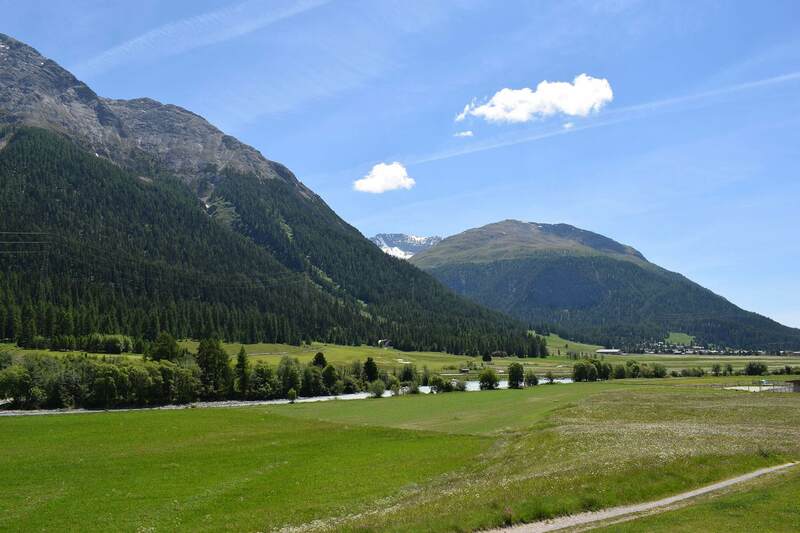 At the end of the town is a road on the right with a sign for "MIRAGOLF" which leads to the residence in 100 m.
It is possible to reach Madulain via Tirano, where you can take the scenic Rhaetian railroad train which crosses Bernina Pass to reach Madulain. Both the Madulain train and bus station are located a few hundred meters from Miragolf. With the Milan-Lecco-Colico-Chiavenna line, once you reach Chiavenna, there are connecting buses that leave the square in front of the station for Engadine.